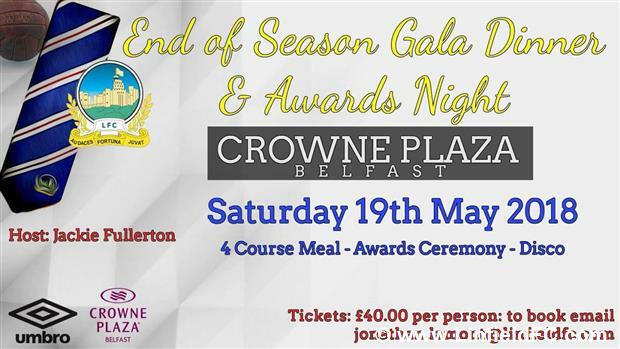 The club's Sales & Marketing Committee is pleased to announce details of the Linfield End of Season Gala Dinner and Awards Night for 2018. 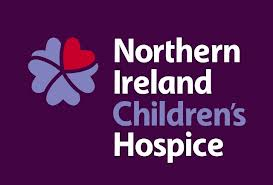 The event will be held on Saturday 19th May in the Crowne Plaza Hotel, Shaws Bridge, Belfast. Tickets can now be reserved for this prestigious event priced at £40 which includes a four course dinner. The inaugural event in 2017 was a huge success and is a great opportunity for players, management, Directors and supporters to join together at the end of another season. The compere for the evening will be local football personality Jackie Fullerton with after dinner entertainment to be announced shortly. A number of awards will be made on the evening and further details will be provided over the coming weeks. It is also planned to announce the latest recipient of the Torrens Trophy at this event. There will also be an opportunity on the night for individual supporters clubs to present their own awards. 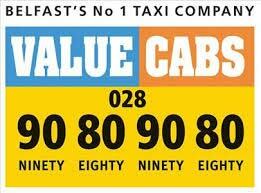 Any club wishing to take up this opportunity should contact siteeditor@linfieldfc.com as soon as possible. Individual places can be booked or supporters clubs and local businesses can reserve tables of 10 at the event. Reserve your place at this event now by contacting Jonathan Lamont (jonathan.lamont@linfieldfc.com) on 07803538475. 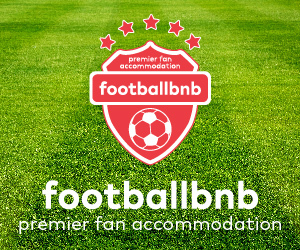 Once places are reserved, payment in full will be required by the end of April. 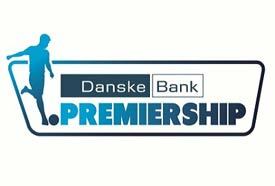 Book your place now to join with the Linfield first team squad at our Gala End of Season Dinner in 2018.